News broke that PartyGaming and Bwin have closed the merging deal. However, this seems to be the trend in the industry as another big merger has been announced: Ladbrokes and 888. Ladbrokes powers its online gaming products with Microgaming software and 888 is an online casino services provider with their own software Dragonfish. 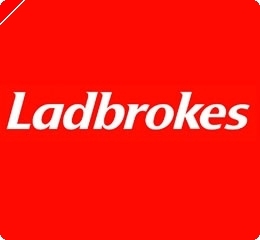 Reports are that Ladbrokes has valued 888 at around Â£240 million and has made an offer of 70p a share. Both companies confirmed at the London Stock Exchange that they are holding preliminary talks but that they still do not know if the deal will become effective. We do not know what to anticipate because the companies have been holding the same talks since 2006. We will keep you updated.